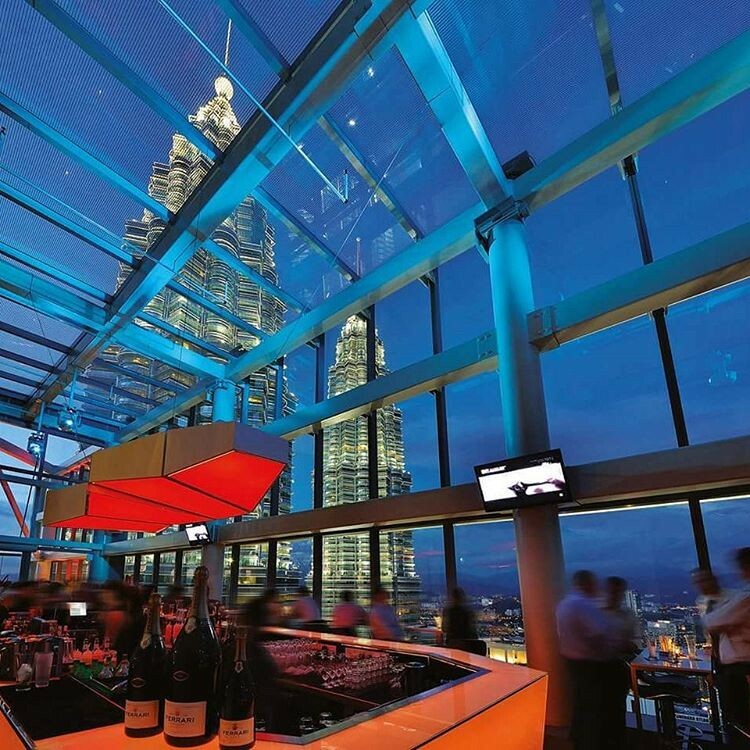 One of the best things about living in Kuala Lumpur is the many options of places to wine and dine in. 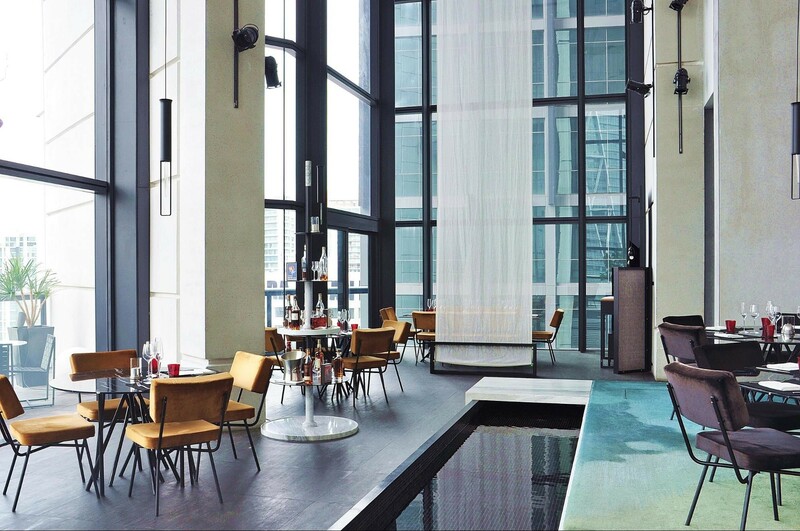 We’ve gathered some of KL's best restaurants from the downright luxurious to the casual with views that promise to take your breath away. 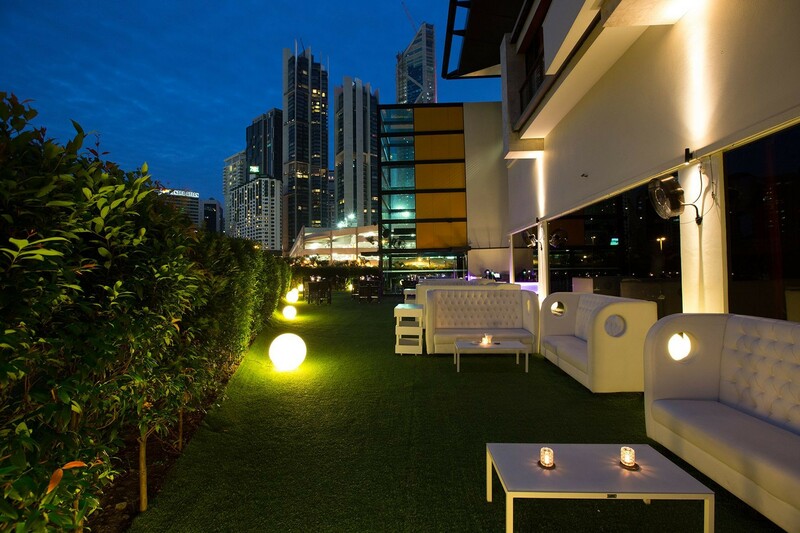 The culinary geniuses behind Troika Sky Dining added their newest addition to their little haven amongst the city skyline. Fuego (fire in Spanish) has a more laid back environment with a menu that’s also more friendly to the picky eater/your wallets. 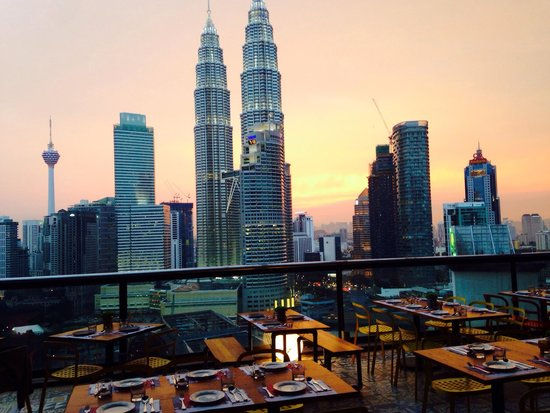 Their take on modern South American tapas is perfect accompanied by the overall alfresco design of the restaurant coupled with the fiery sunset surrounding Kuala Lumpur. 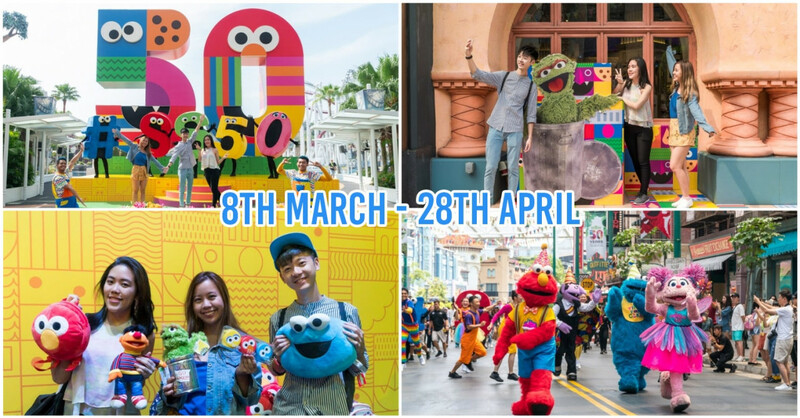 Be sure to make reservations especially for sunset times days in advance to avoid disappointment. 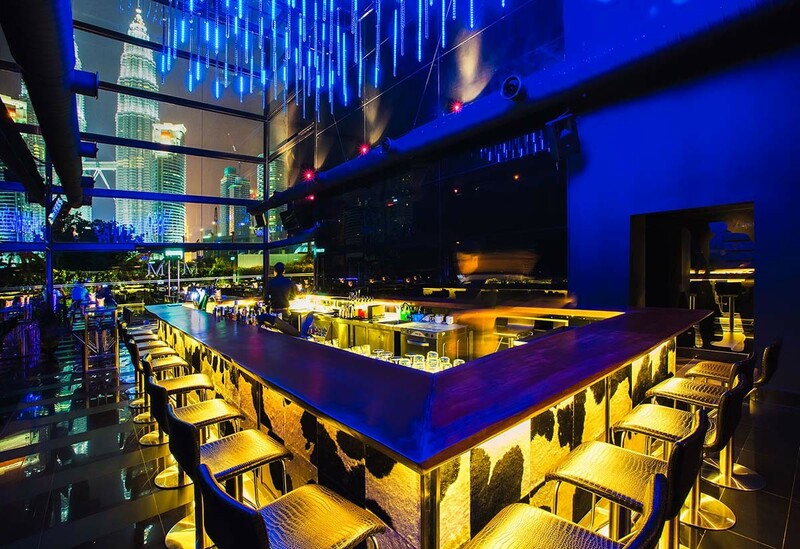 Get up close and personal with the Petronas Twin Towers as you sit at your dinner table perched on the 57th floor across the two magnificent structures in front of you. 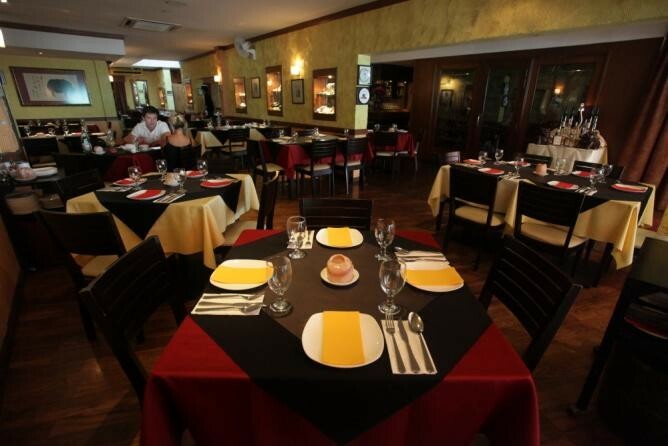 Marini’s is known for their fine Italian food and their lush cigar lounge. 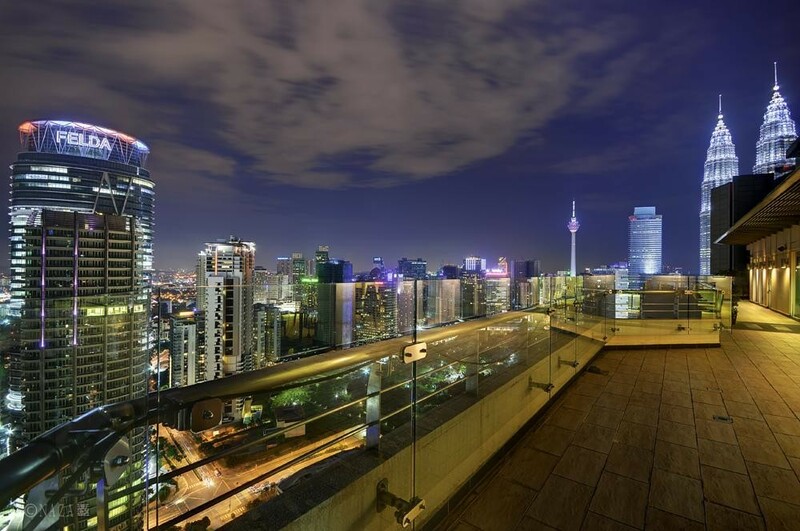 Get a glimpse of what it’s like to be amongst KL’s elite while dining above the bright city lights. 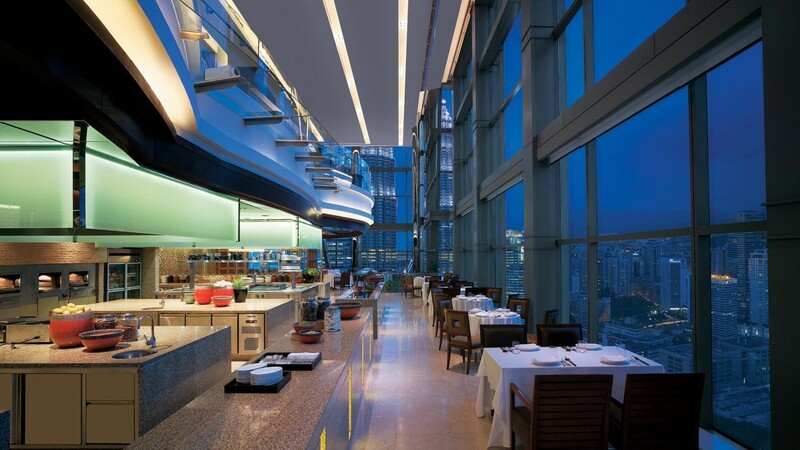 One of the most majestic features of the Grand Hyatt is their sky lobby located on the 39th floor. 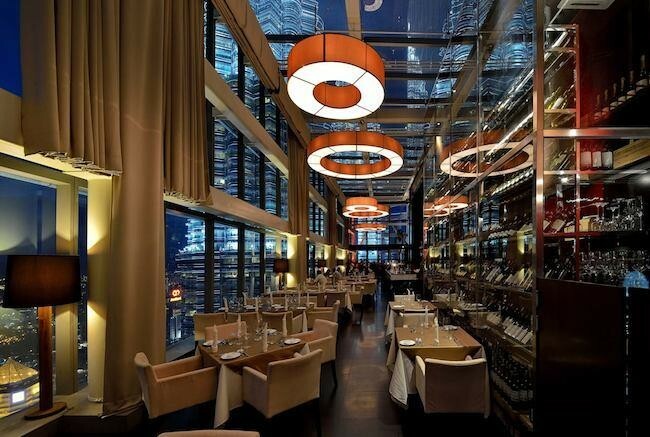 Beneath that is their 360 restaurant with high ceilings, large glass windows and an accompanying jazz quartet; giving this place a more subtle and romantic vibe in comparison to the slightly busy Marinis. What’s best is that their kitchen serves honest Western and Chinese food. Be sure to try out their beef cheek! 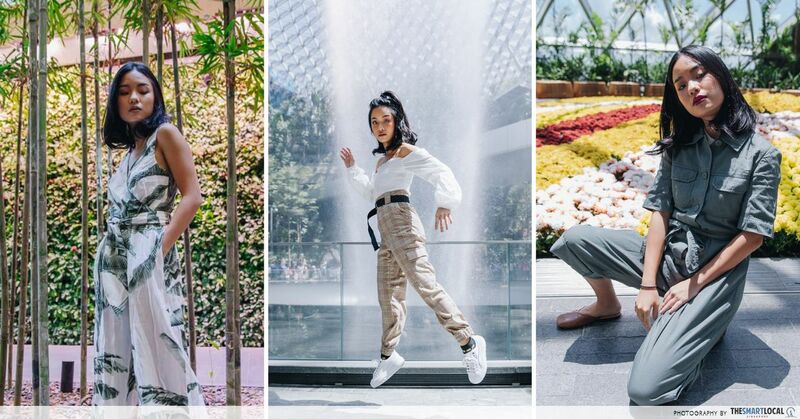 Although Tanzini has been around for a couple of years now, most locals still are unaware of its presence here in the heart of Kuala Lumpur. 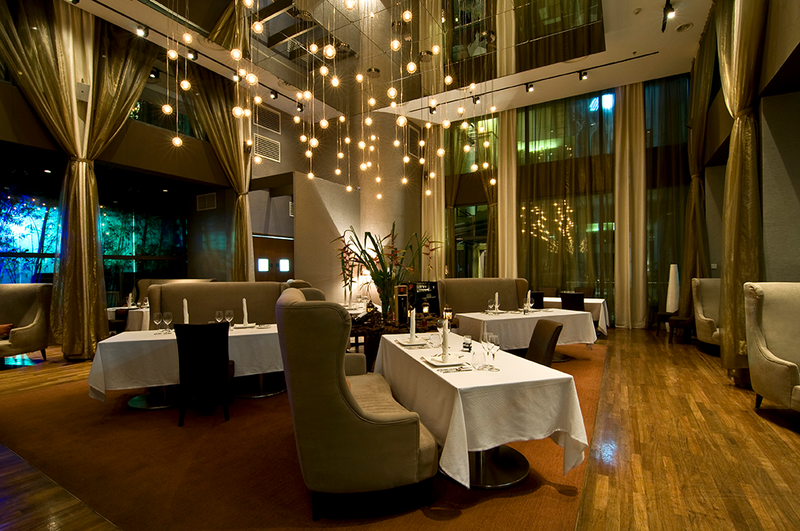 Enter Tanzini and you’ll be in awe of how they’ve managed to do up the place with plush seating, crisp white linens and the perfect lighting to compliment the high ceilings and golden drapes. 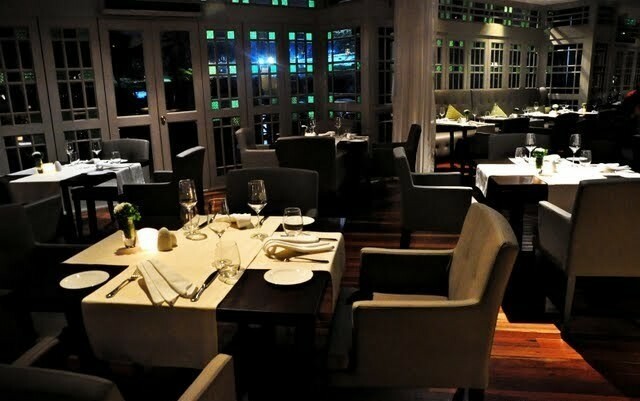 The Italian menu is seasonal and changes twice a month, giving diners a whole new experience every visit. 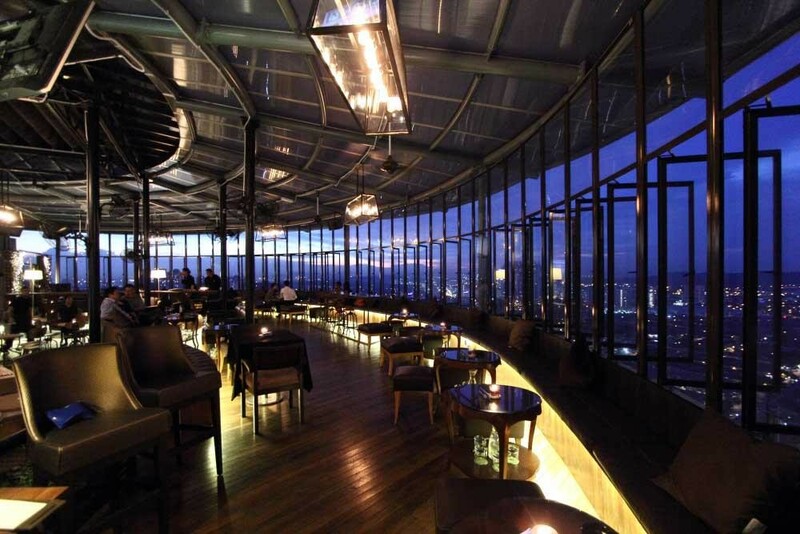 If you’re looking for a swanky modern take on Malay cuisine, then head on up to the 39th floor of PNB Darby Park. 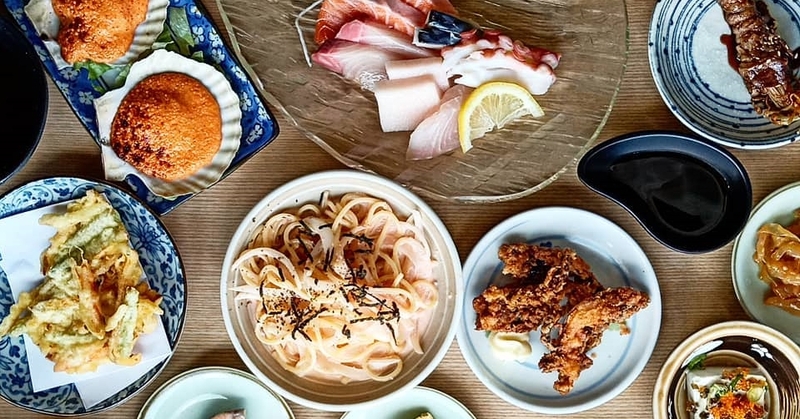 Located in one of the city’s prime areas, guests are not required to get their fingertips down and dirty as every element on the dish is well thought of. We highly recommend the Udang Raja Sambal Petai, cooked and peeled to perfection. 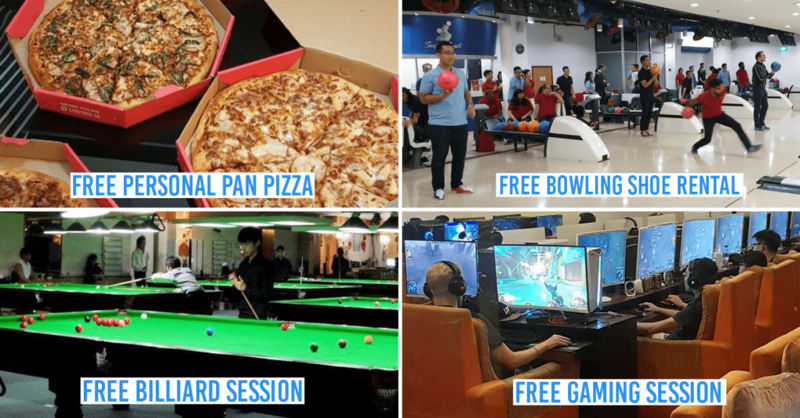 If you’re around the Petaling Jaya area and think that the drive out to the city center is a bit of a hassle, fret not, perched on the rooftop of First Avenue is Bandar Utama’s very own entertainment hub. 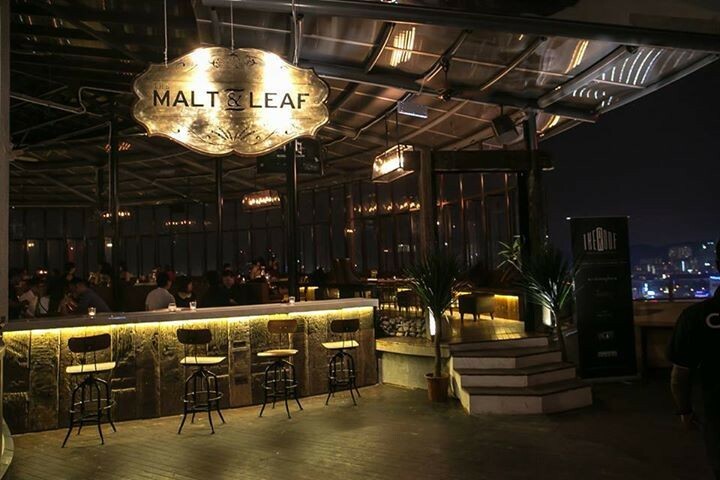 Malt & Leaf is a cozy, dimly-lit restaurant and cigar lounge with an extensive malt collection to match. Nibble through their tapas or slice through one of their hearty steaks as you gaze through the little trinkets of lights across the suburban side of the city. 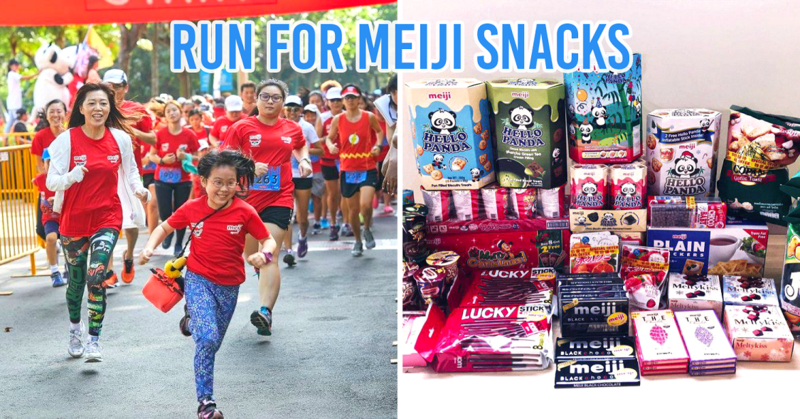 Here’s another one for you PJ folks! 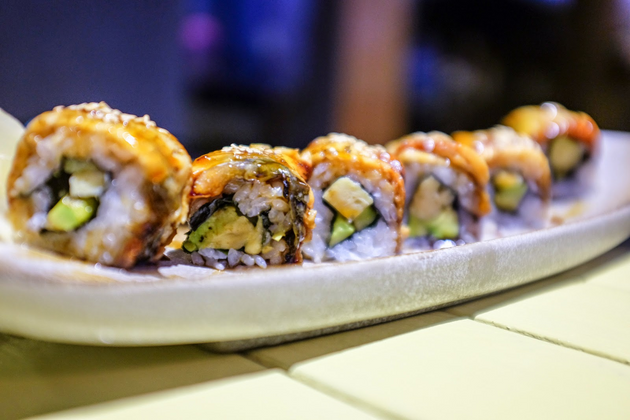 Inaho Sushi is nestled on One City Skypark’s rooftop. 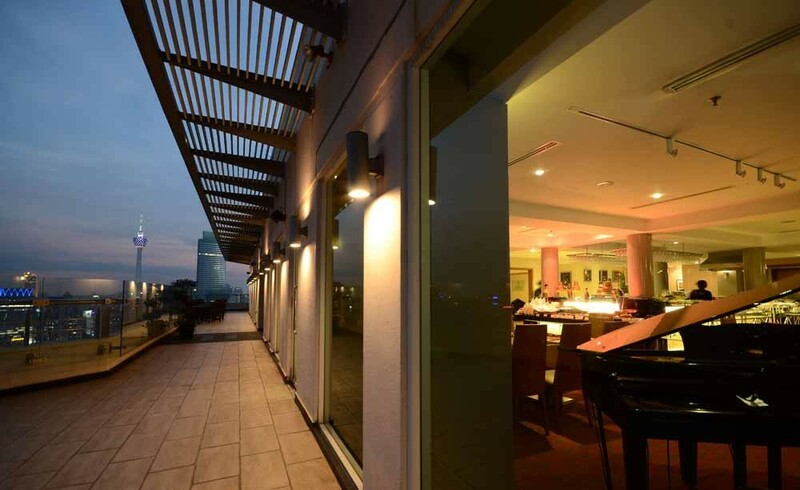 Over here you can expect crisp and fresh sushi with a view across Subang Jaya and perhaps, an even better sunset than what you’d expect in the city. Their menu is welcoming and affordable, perfect for a quick hop in on a simple night out. Marble 8 needs no introduction to the city’s foodie scene. They are home to some of the most luxurious cuts of prime dry-aged Australian Wagyu beef. 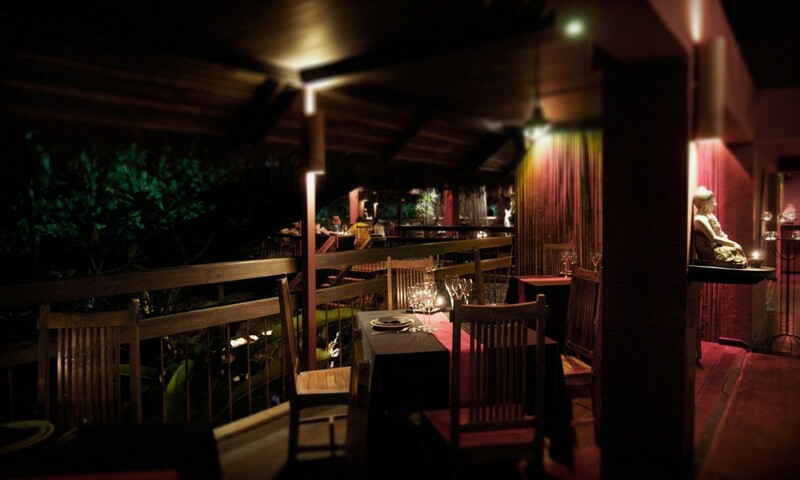 You can choose to dine in their lounge/bar, dining or courtyard area. 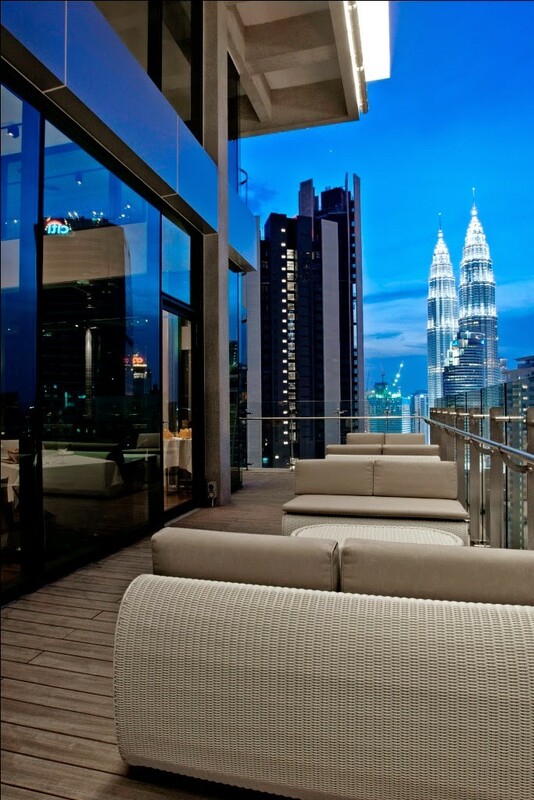 Either way, this glass bungalow is ready to impress inside and out with a view of the twin towers from ground level. 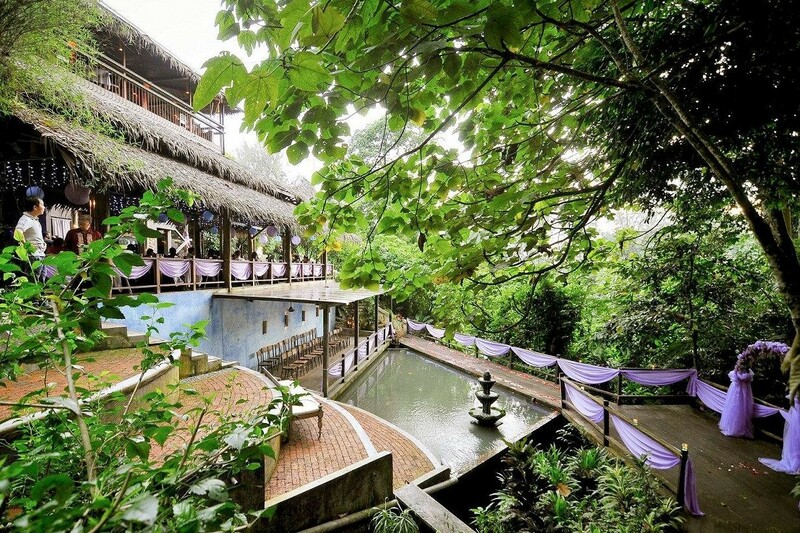 If you’ve had enough of bright city lights and prefer a change of environment, then escape the hustle and bustle of Kuala Lumpur and dive into lush greenery over at Tamarind Springs. 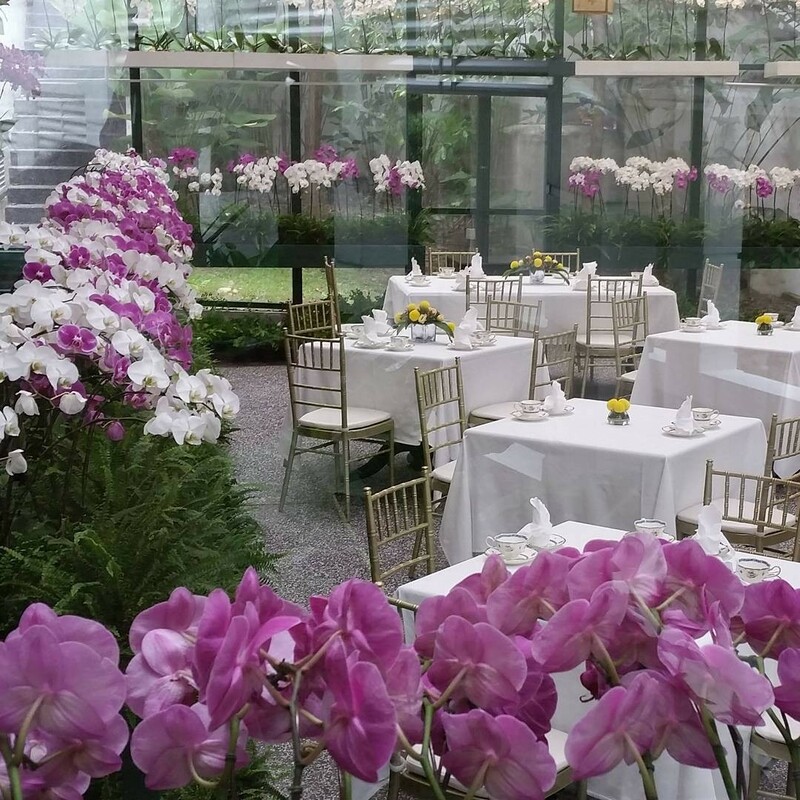 Experience fine dining healthy Indochinese food in a foliage setting complete with Balinese furniture and rustic interiors. 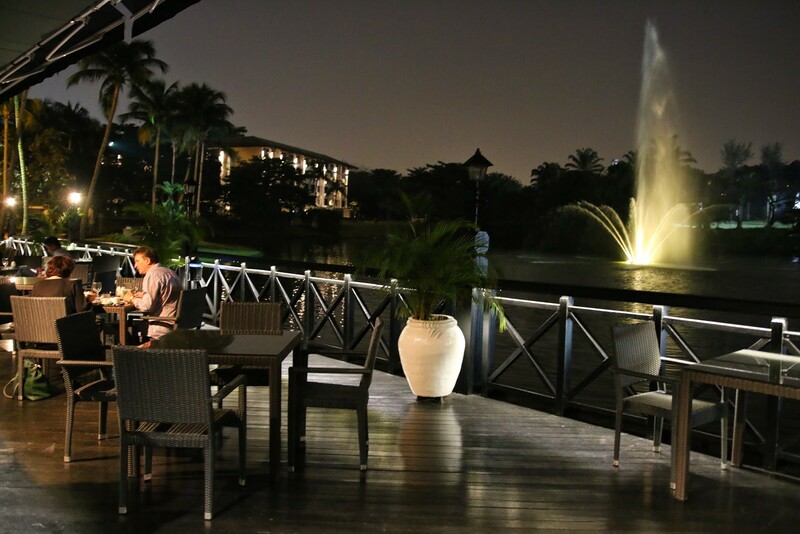 The candle lights set the tone for a romantic get together amongst lovers and friends. 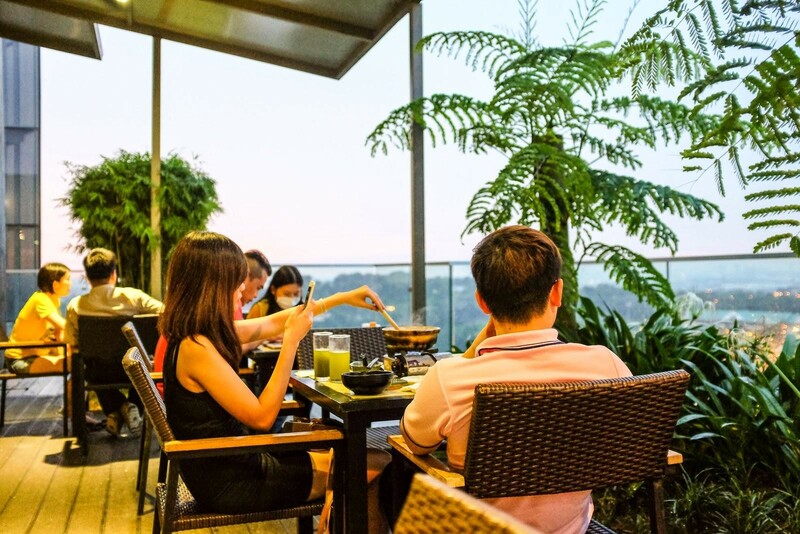 This hidden gem amongst the greens of Bukit Lanjan calls for those looking for simple hearty family meals with an affordable price tag. Their menu ranges from your all-authentic Malaysian affair to the usual international mains, such as a meaty rack of lamb. 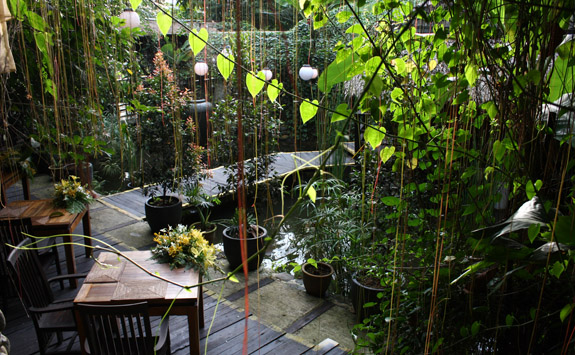 This setting is perfect for big groups looking for a quiet surrounding to have fun banter over simple fulfilling food. 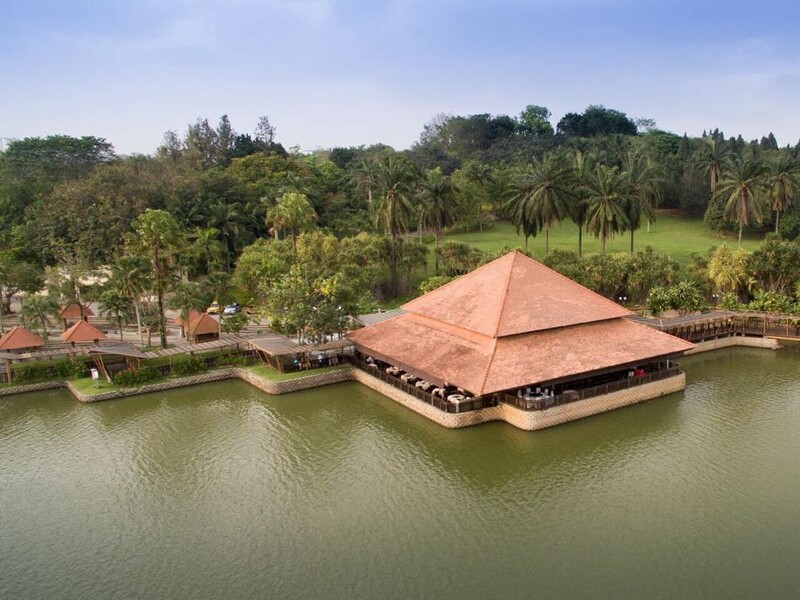 To our pleasant surprise, after much research we found Senja, located on the lakeside of Saujana Hotel & Resort. 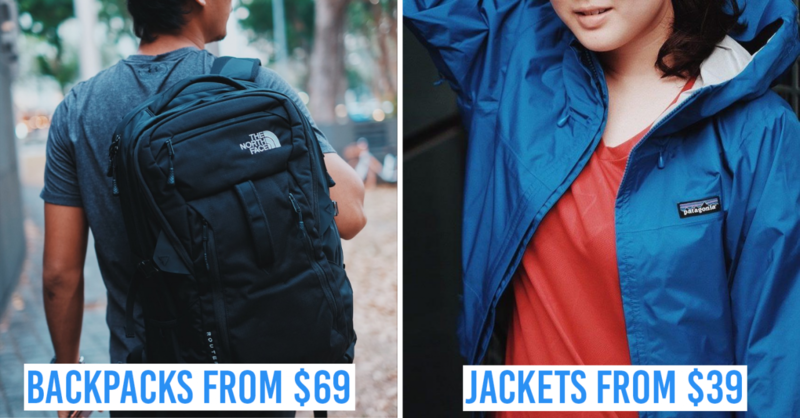 Be sure to highlight if you’d like a table on their outdoor patio or in their exquisite dining hall, either ways we’re sure you would be pleasantly pleased with the sounds over the overlapping lake waters. 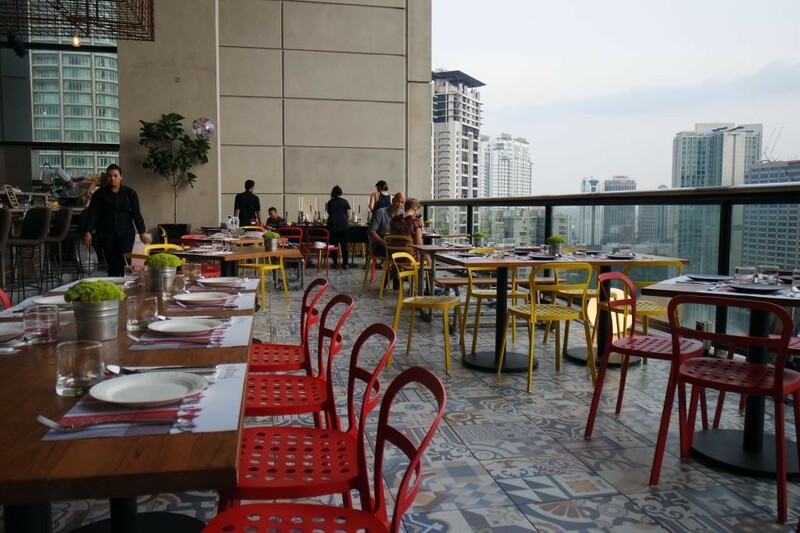 Senja serves uncomplicated Italian food from having hearty pastas, crispy pizzas and all sorts of mamma-mia-esque dishes. They sure do aim to please and it's well worth the drive! 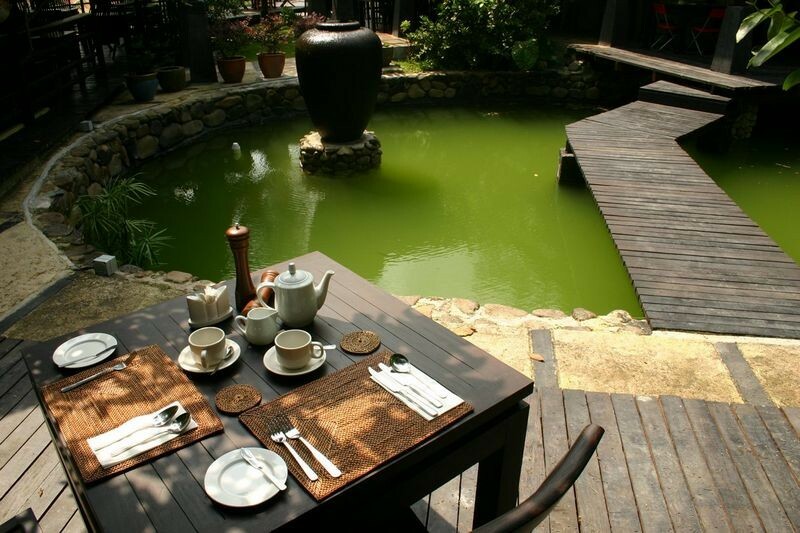 Spring Garden is part of the Tai Thong Group, a very well known company of Chinese cuisine restaurants. 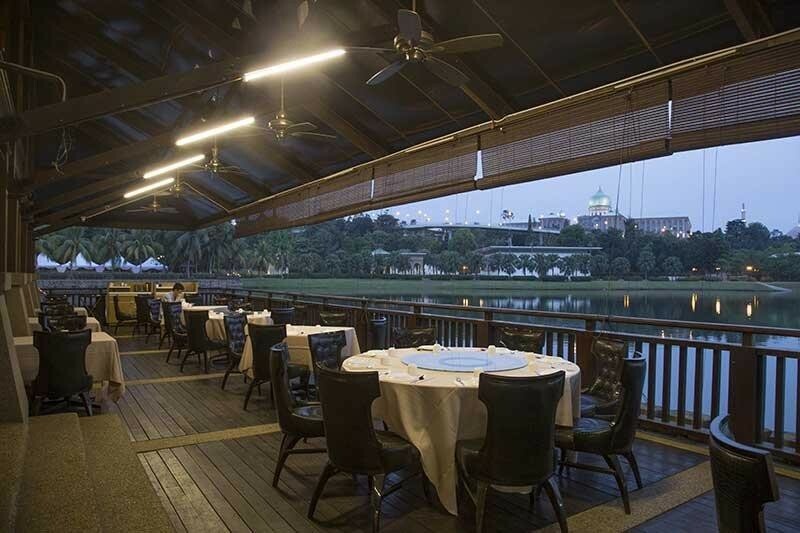 They have just taken over the Putrajaya Seafood restaurant overlooking the Botanical Lake Gardens. 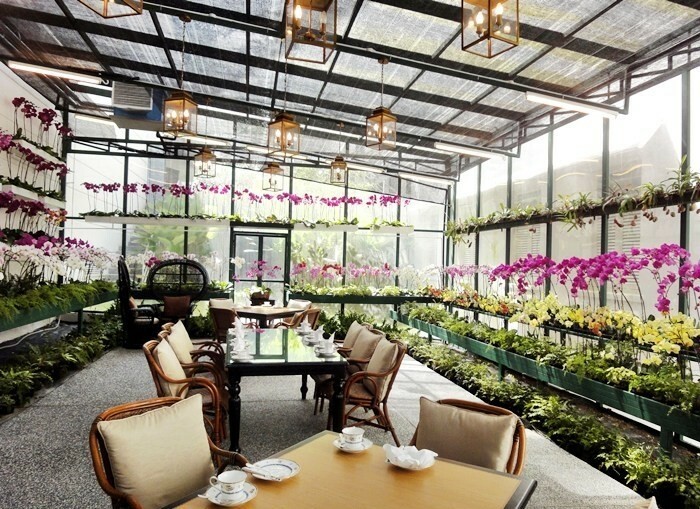 Nothing beats a good wholesome meal at this revamped restaurant after a stroll in the gardens. The people at Tai Thong have also taken over the kitchen due to previously bad reviews and have ensured that everything that is put on a plate, will put a smile on your face. Girls, get ready to squeal! This was our reaction when we saw The Orchid Conservatory. 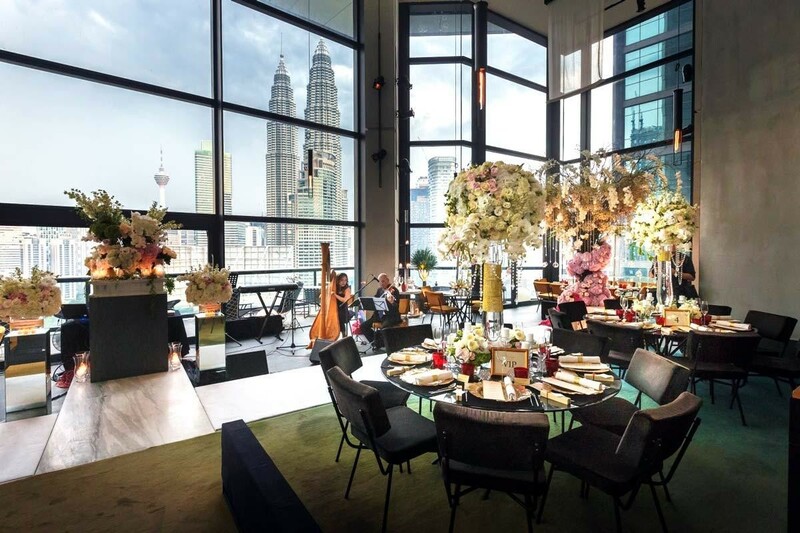 We can almost guarantee there is no prettier place for an afternoon high tea in Kuala Lumpur than this. For RM88++ per person, you get an array of scones and treats both sweet and savoury. Seats are extremely limited so be sure to book in advance. 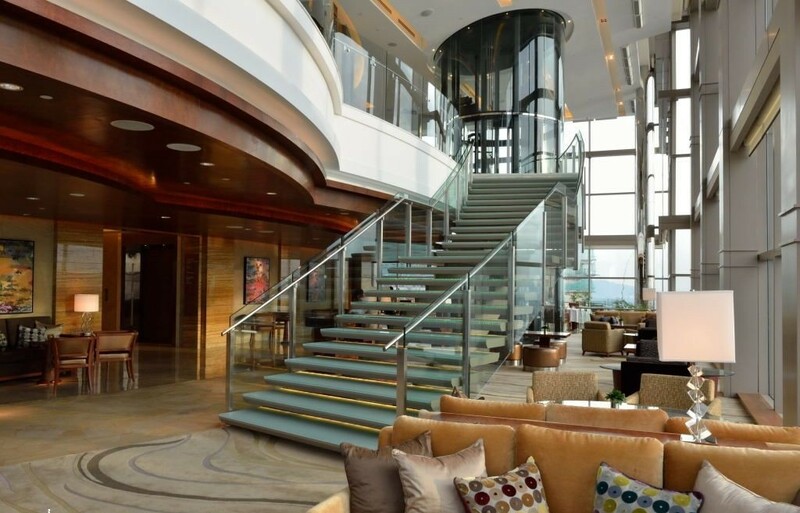 Sometimes not having a view, is all the view you need – get it? 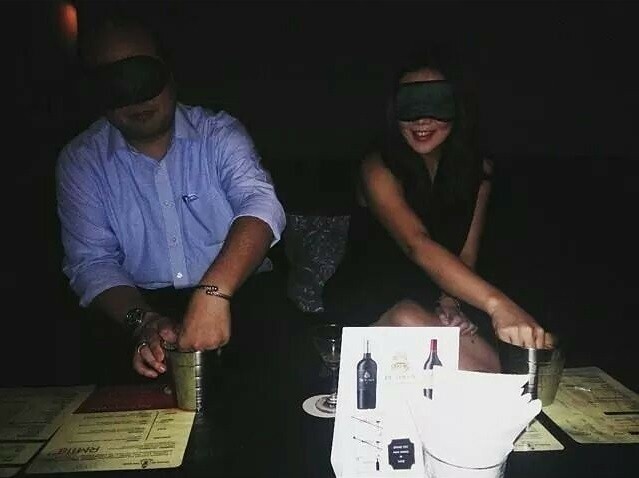 Immerse yourself in a cloak of darkness over at Dining in the Dark. The name of the restaurant is pretty self-explanatory. Over here guests are guided through their dinner in a pitch black dining hall over a 10 to 11 course tapas meal. Their menu changes from time to time, but for only RM88++ per person, we are sure guests would return excited for seconds and thirds. Well, there you have it! 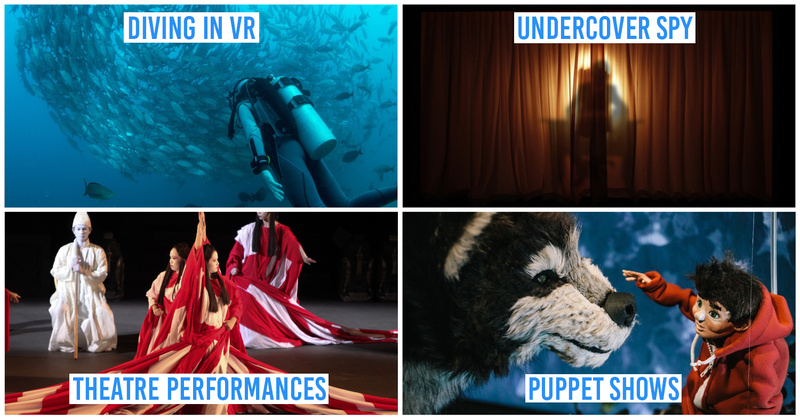 From having stunning views of one of the most sought after city skylines in the world to getting lost over dinner in the midst of nature, to even testing and pushing boundaries in the dark over an exploration of flavors and new senses. 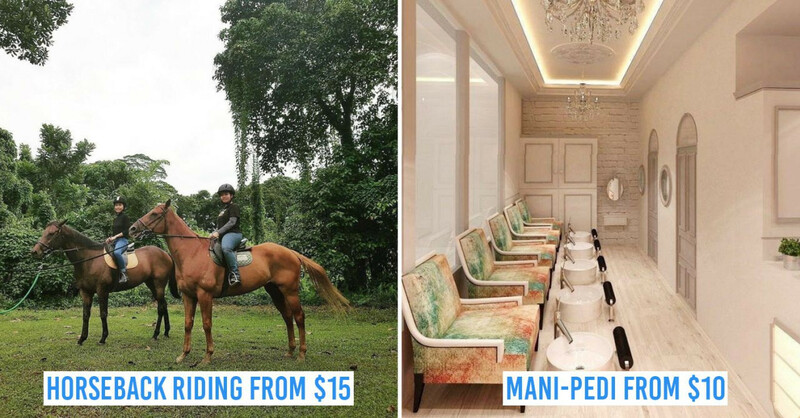 Which restaurant here tickles your fancy?